The Russian demands prompted a walkout by the rebels, who said the terms amounted to a humiliating surrender. Syrian armed opposition said on Wednesday that talks with Russia aimed at a comprehensive cease-fire in Deraa, and Quneitra, in southern Syria, had failed. 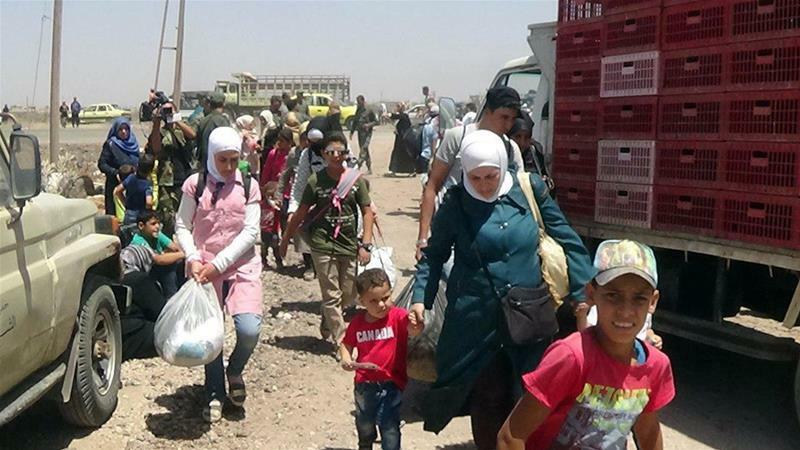 The Syrian Negotiations Commission (SNC) said Russia refused that Syrian regime forces and Iran-backed militias withdraw from captured areas in order to let displaced people pass through.